Unlimited material finishes for your build. Working to deliver challenging designs, through extensive skill and experience. Make your home comfortable, for the place you want to live. Rhodipor Ecobuild, ICF building system comes flat packed and is simple to construct. 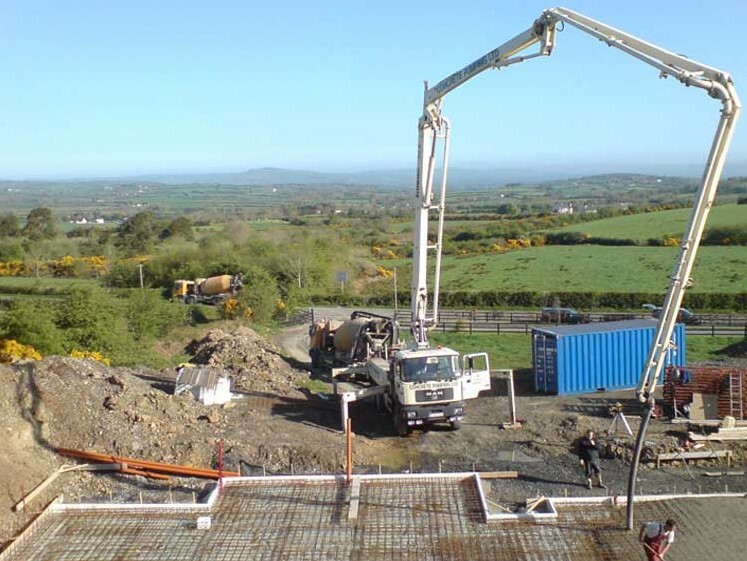 ICF building systems are highly energy efficient and are designed to be sustainable. With many different types of external finishes to choose from there's a style to suit everyone. Linton DMC have been supplying the Rhodipor Ecobuild ICF building system soley for years. We have developed a well-known reputation for the quality of the buildings we supply. ICF building systems offer many great benefits such as being highly insulated, airtight plus much more. Linton DMC team have been supplying and installing Rhodipor Ecobuild insulated concrete formwork building systems for many years. Our team and selected partners have all the necessary skills needed to ensure a professional and efficient installation is carried out. Over the years we have worked on many different size building projects. 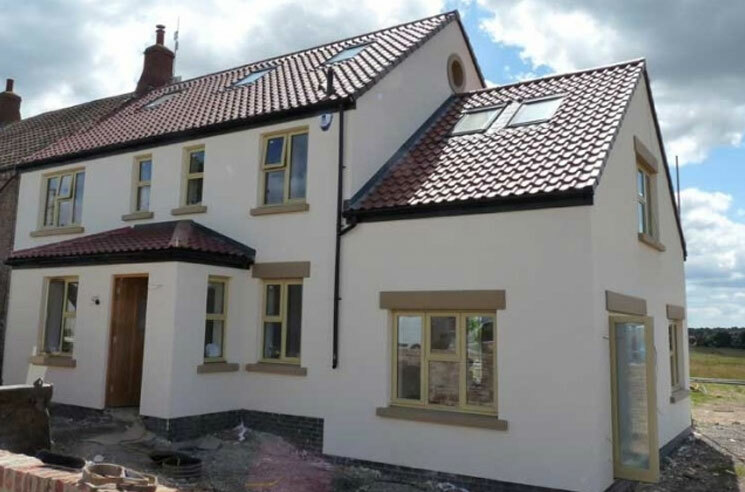 We supply and build with Rhodipor Ecobuild ICF building system as they are well-known for both their quality and energy efficiency. ICF Project Description: Rhodipor ICF sustainable home comprising of two traditional storeys, room in the roof, and a split-level internal retaining wall. Northallerton, North Yorkshire. 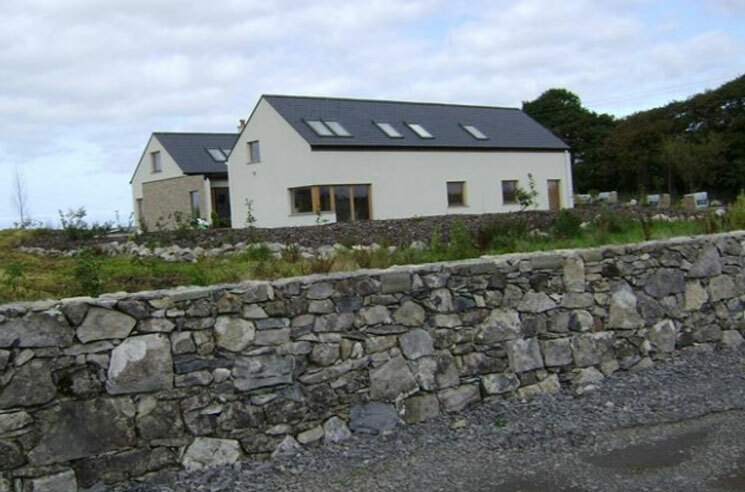 ICF Project Description: two-storey Rhodipor Ecobuild family home. Sacriston, Durham. We have years of experience supplying and installing ICF building systems. We are a specialist team who are all experienced ICF builders, our goal is to bring your ideas to life and do so with excellence. All of the building systems we used are designed and manufactured to some of the highest industry standards. 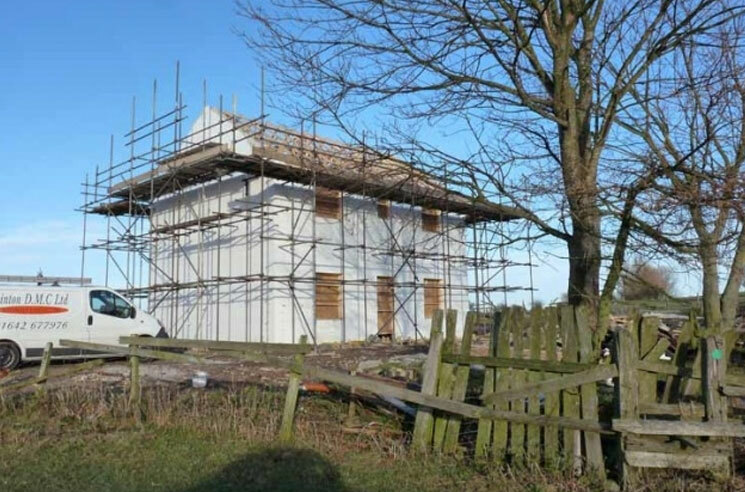 Our team will ensure the new ICF building system you choose is installed both efficiently and to a high professional standard. We always put our customers first and we aren't happy until you are. Our team are trained to provide the highest standard of customer service. Duo Therm have been supplying and installing building systems for many years. Over this time we have developed a well-known reputation. 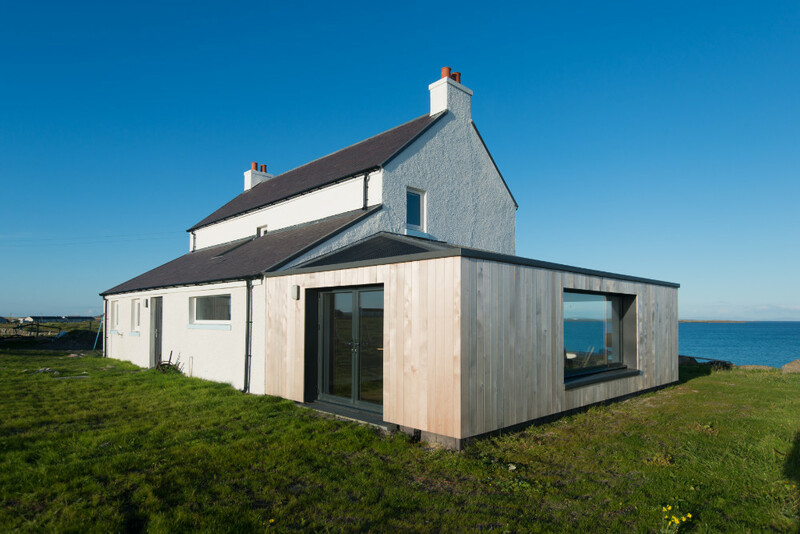 Contact Linton DMC today to discuss Rhodipor Ecobuild and the benefits for you.